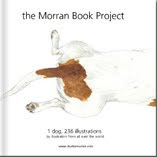 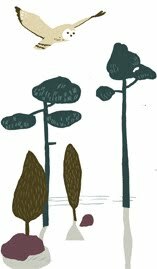 Studio Morran: New postcard in the webshop! 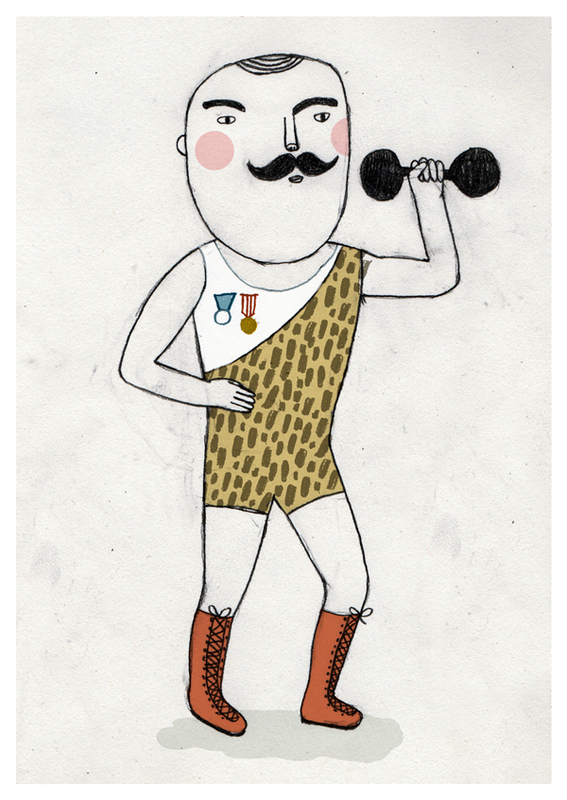 New postcard in the webshop! 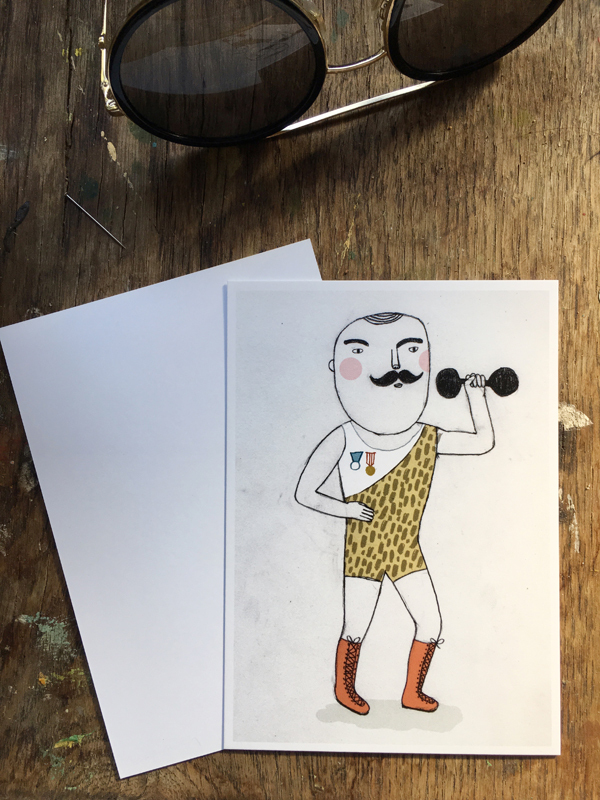 Mr Mustache's alias Mr Strong, new postcard in the webshop!